The Supreme Court on Thursday passed an interim order staying a Madras High Court verdict from 2014, which had quashed an earlier ruling on allowing Lower Courts in Tamil Nadu to use both English and Tamil. The order was passed by a Bench comprising Chief Justice J.S. Khehar, Justice P.C. Ghose and Justice D.Y. Chandrachud, on a Special Leave Petition filed and argued in person by Advocate V. Vasanthakumar. The judgment under challenged had been passed by Madurai Bench of the High Court in the case of P. Rathinam v. The Chief Secretary, wherein a Bench comprising Justice V. Ramasubramanian and Justice V.M. Velumani had quashed an official memorandum issued by the Registrar General of the High Court on 5 January, 1994. This memorandum, which granted an option to Judicial Officers to write judgments in either English or Tamil, was passed pursuant to a resolution passed by the Full Court on its administrative side. The Bench had then noted that the resolution was passed in view of two circumstances, which did not exist anymore. The primary reason for issuing the circular was that a few officers have languages other than Tamil as their mother tongue. 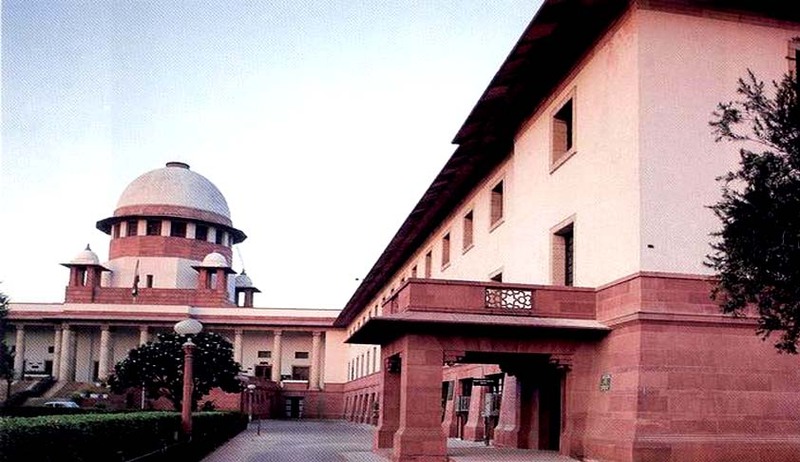 The Bench had noted that this wasn’t a hurdle anymore, with introduction of Rule 12-A (b) of the General Rules for Tamil Nadu State and Subordinate Services. This Rule enables a person who does not possess an adequate knowledge of Tamil, to apply for any post, and thereafter pass a second class test in Tamil conducted by the Tamil Nadu Public Service Commission. The Second reason for issuance of the circular was that the Courts were not supplied with copies of enactments translated into Tamil. The Court however noted that there was now an official journal printed and published by the High Court itself, which translates all important Judgments of the High Court into Tamil. It thereafter set aside the circular, holding that the memorandum had created a general exemption for all judicial officers, without specifying the time limit for the same.